This course will introduce you to the art of applying classic yoga in a therapeutic way to individuals and groups that is designed to accommodate their specific needs and desires. The word therapy means to ‘take care’. In this course you will learn how to take care of an individual throughout every layer of the human experience. In classic therapeutic yoga this holistic model is called the Pancha Karma or 5 layer approach and includes: physical, mind/emotional, energetic, intellectual, and spiritual layers. Each of the 8-limb practices are carefully applied to these layers. 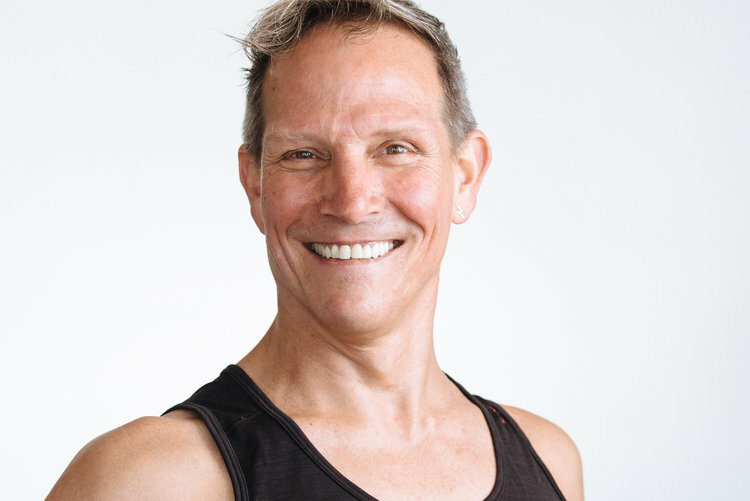 The advanced yoga teacher/ practitioner begins to understand how the whole person is affected by carefully observing and communicating with your student/ client on a deeper and more personal level. You will learn how to create a yogic therapeutic alliance by committing to your own practices of equanimity, meditation, concentration, and self study and how this self awareness and metta (love and kindness) state creates a foundation for deep relationship and ultimately a field of deep healing. Specific techniques that utilize somatic (mind/ body) understanding, guided touch, deep active listening, and effective communication are all explored and practiced. An 8 step process of transformation is utilized as a means of creating a progressive and periodized program for individuals and groups that systematically guides your students through goal setting, planning, action, and conquering stages of setbacks. You will learn how to implement a wide range of current research for effective program design for structuring physical, breathing, and meditation practices for specific outcomes including the utilization of protocols for frequency, intensity, selection, and duration of each practice to improve; flexibility, strength, endurance, balance, and states of well being. This course is a foundation to all other therapeutic yoga courses offered by Purusha Yoga School. Specific 8 limb practices are not reviewed or introduced as much as the means of how to structure a meaningful program, implement it effectively, identify your target service audience, and market your services effectively. The course includes personal and professional development that guides you on your unique path of progressing from a yoga teacher to becoming a professional therapeutic yoga practitioner.